We spend all year thinking about it, a couple of months arguing over it, and countless hours tabulating your votes for it. 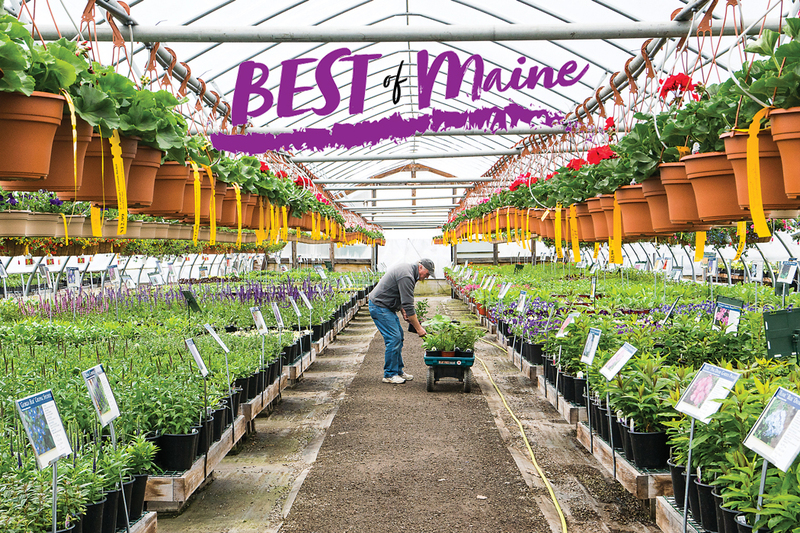 Here is our list of Maine’s best Home & Style for 2017. How’d your favorites do? 58 Exchange St., Portland. 207-879-7125. Most days, the browsing experience at this Old Port boutique is indeed blissful: the collection of designer denim, linen tunics, cashmere sweaters, special-occasion dresses, and leather accessories is chic and timeless, and the displays are easy to navigate with or without the help of the attentive staff. But if you go during one of the shop’s famous store-wide sales, held six-ish times a year, be prepared to compete with throngs for discounts on Frye boots and Citizens of Humanity jeans. (Of course, non-defensive shoppers can score deals on the company’s website.) The denim selection, which fills a long sidewall, is a particular draw. “There is literally a [pair] for every body in this store,” says one fan. Know a stylish tyke? Head down the street to owner Angela Foddrill’s other boutique, Little, which offers adorable clothing, toys, and décor for the stroller, Strider, and elementary school set. 131 Preble St., Portland. 207-780-0634. 100 Front St., Ste. 40, Bath. 10 Granite Heights Rd., Kennebunkport. 130 Western Ave., South Portland. 2565 Bristol Rd., New Harbor. Why’s it such a pleasure shopping for annuals, perennials, and veggie starts at Moose Crossing every spring? Because after nearly 45 years in business, the Lupien family has cultivated not only a crazy vast selection (they have 19 greenhouses of growing and retail space), but also an air of laid-back approachability. The staff can answer your weirdest gardening questions, and the little loaner wagons (for towing your purchases) are a reminder there’s something childlike and fun about the whole endeavor of growing things. If you’ve driven past in late summer, you’ve likely observed the ritual of the annual mum count, when the store fills its lot with chrysanthemum pots (25,000 last year) and tracks their sales a day at time on a reader board out front — it’s how many midcoast dwellers count down to fall. Real nice kicks: Rancourt’s craftsmanship sets the company apart. Courtesy of Rancourt & Co. The beauty of men’s footwear is that the designs are timeless, not modish, leaving only the quality of the construction to distinguish any given pair from the pack. 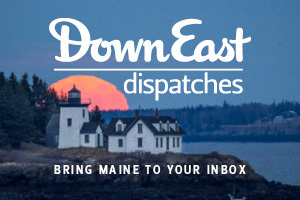 In this regard, you get what you pay for from Lewiston-based, family-run Rancourt. The shoes are not inexpensive — running around $300 a pair for calf leather and up to $800 for the waaay high-end equine leather called shell cordovan — but each pair is crafted by hand and held to rigorous standards (you will never find these dapper puppies as factory seconds). 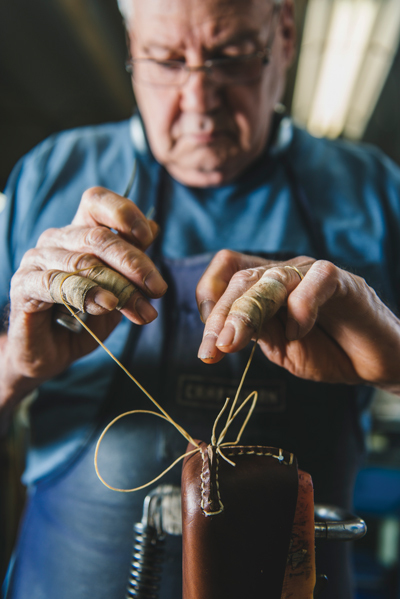 The depth and luster of the patina, the experience of a shoe that molds to your foot like it was made especially for you, the longevity you’d expect for the price tag — this is what generations of Lewiston shoemaking expertise will get you. 35 Main St., Bangor. 207-907-4205. The AC/DC spoofing t-shirts (“MC/DC: Cloth Rocks”) are reason enough to love this downtown Bangor shop and online retailer. Since owners Betsy and Zeth Lundy took over in 2013, MCDC has expanded beyond baby bums and into child-safe toys and accessories; super-cute clothes; bassinets, cribs, and other sleep solutions; and a variety of creative wraps and carriers. Think organic cotton, BPA-free plastics, and indie brands you’re not going to find at Babies“R”Us. Best of all, the staff is made up of parenting Yodas, generous with wisdom for new moms and dads (plus friends and family looking for gifts). 49 Main St., Blue Hill. 207-374-2506. 125A U.S. Rte. 1, Freeport. 207-869-5164. 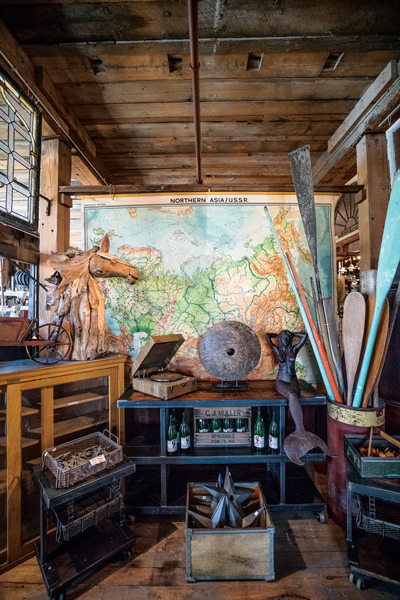 Owners Larry Newell and Jerry Willmert know their inventory cold, and they can school you on the particulars of an early-American blanket box, 18th-century Chinese cabinet, or Eames-era lamp, giving a little extra meaning to your purchase. Though Pillars’ location has changed over the years, it’s been a designer favorite since 1999. 100 Commercial St., Ste. 112, Portland. 207-775-9099. Former math teacher Karen Burke parlayed a love of art into an airy Old Port boutique featuring paintings, ceramics, linens, and decorative objects by dozens of local makers, such as painter Jill Matthews and stained-glass artist Laura Fuller. Handmade products from around the country, and globe, round out the well-curated collection. 83 West Commercial St., Portland. 207-899-0135. Designers like Portland’s Tyler Karu head to this Old Port shop for its compendious fabric selection and modern, customizable furnishings by Mitchell Gold + Bob Williams. Founder Rachel Ambrose also offers sewing and upholstery services, interior design advice, rugs, and lighting in her 4,000-square-foot showroom in the historic Star Match Co. building. We’re not the only ones who’ve fallen for Ariela Kuh’s organically shaped, handcrafted pottery: she also has more than 6,000 Instagram fans and counts local restaurants like Drifters Wife and Hugo’s, as well as Momofuko Ko in New York, among her clients. Shop online or make an appointment to visit the studio she shares with fellow potter Meghan Flynn. After 70 years of opening the doors on some of the Camden-Rockport area’s most beautiful residences, the (102-year-old) Camden Garden Club just has this house-and-garden thing down pat. 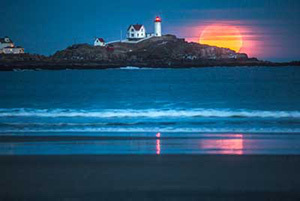 In fact, people have been known to plan their vacations around their tours.  This year’s outing, on July 20, drops in on seven diverse properties, including an Arts and Crafts estate overlooking beautiful Penobscot Bay, several small in-town cottages, and, our favorite, a sprawling Japanese-inspired garden carved out of woods and a former quarry — one man’s beautiful 33-year obsession.